Yachting is such an incredible vacation experience. 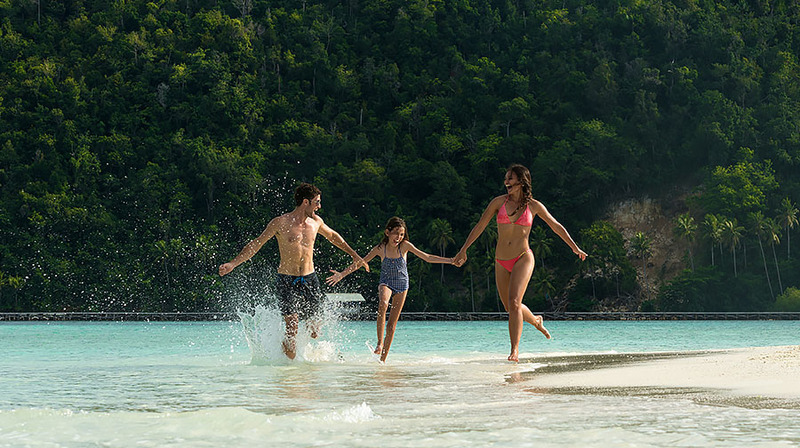 The freedom and privacy are unparalleled by other travel options. More people should get to enjoy the sheer luxury of it. After all, you work hard. You deserve the good life! 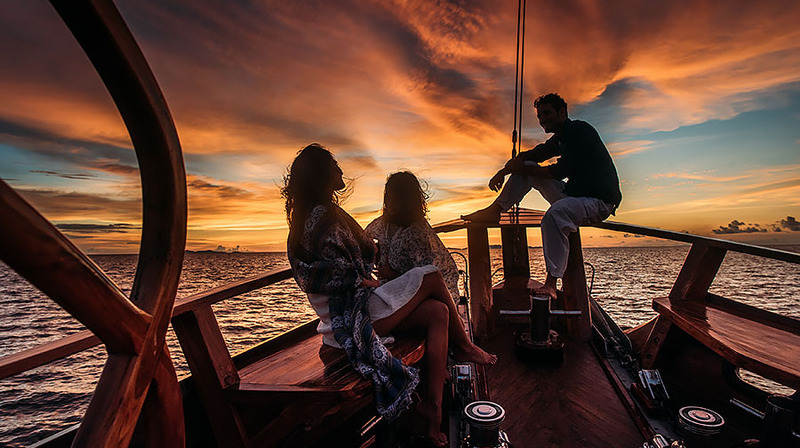 So with the help of an amazing team and exceptional partners, Ocean Seascape Yachts, which is based in Toronto, Canada, have created a travel community that gives you unlimited access to a global portfolio of private, luxury yachts. Sequoia Yacht is one of their luxury yacht portfolio. This week Rebecca Taylor Rebecca Taylor, A Global Marketing Director of OceanScape Yachts pleased to have been able to sit down with the Cruise Director onboard Sequoia, Yessi Maya Sari for this week's interview from the bridge - enjoy! What is your role and how long have you been in the super yacht industry? My previous job as a CPA in Ernst & Young to a marketing manager of Unilever, have trained me to be a multitasked millennia with a very demanding job, yet a limited period of time to deliver. Being the first Indonesian female cruise director of a luxury yacht is all I have dreamt about. Indonesia is my home; it is a noble job to show Indonesia to our guests beyond what they see in their eyes. There are just so many stories to share from politics to culture. I do multiple roles on Sequoia from a managing director when in office to a personal assistant when under sails. I prefer to be called a personal assistant instead of a cruise director. Being a guest personal assistant is a “mom-job”, to make sure the entire family (crew) do their homework before, during, and after a cruise to deliver a lifetime journey that is safe and enjoyable to our guests. Each guest is like a son or daughter, which I should understand and love to be able to deliver the expectation and holiday wishes. Our service starts before the cruise and does not end after the cruise. Many of our guests have become families, which we still keep in touch with, and even do something more sacred in Asian culture “having a cup of tea” planning the next family holiday or just sharing stories. Sequoia is a very personalized product; it is about them, and always is. We merely own Sequoia, we take care of her for you to enjoy. Exploring remote destinations have been a part of my DNA, which is now a part of the spirit of Sequoia. Having seen most of Indonesia's remote islands before they became super famous like now, such as Komodo to Raja Ampat, have left me a vivid memory: serene and no tourists. Tourism landscape has changed dramatically in Indonesia; remote islands have become less remote. Access is getting easier to get to most of remote destinations. Luxury concept to Sequoia is beyond sailing a fancy yacht, it is your privacy and intimacy. We facilitate guests to disconnect to connect with themselves as well as into nature and indigenous life. 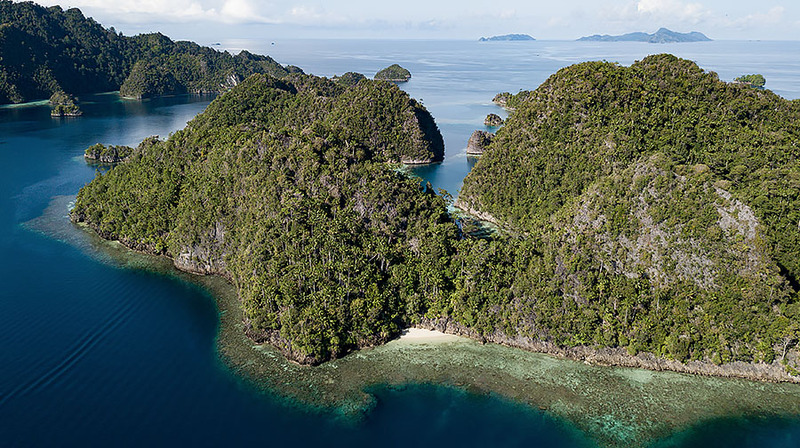 My favorite destination is Misool, South Raja Ampat to Kaimana. It is the only destination in Indonesia that has not changed much for the last 15 years and has so much to experience. Imagine swimming with your first stingless jellyfish to your first whale sharks, scuba diving with your first Epaulette “walking” Shark to your first Wobbegong “carpet” shark. Yes, sharks do not have to be grey and scary. They can be cute just like a Wobbegong. 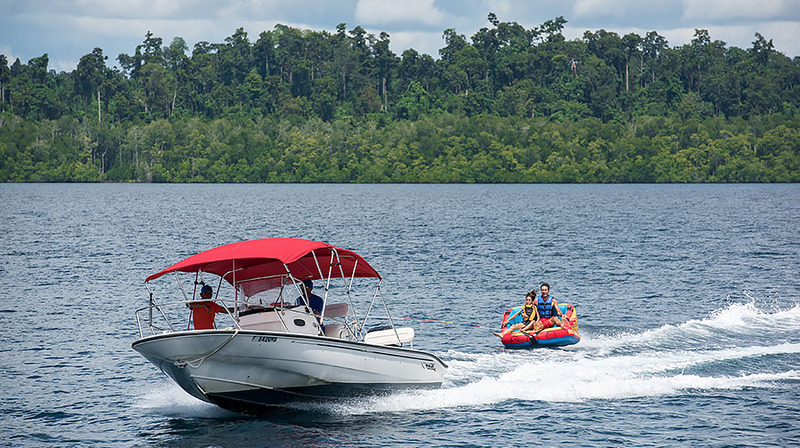 Underwater is not the only part you can explore, you can paddle endless lagoons while viewing ancient rock art, and end your day with watching the equatorial sun go down at the peak of Harfat Jaya. Here we can still explore land and water without any other resort and or yacht tourists. To me, that is the true definition of luxury. Wouldn’t you agree? Favourite toys to play with onboard? Our one and only tender in Indonesia, The Boston Whaler Dauntless, because we can explore endless lagoons, reefs and bays in comfort and safety. It also has a top, which can keep you covered from the tropical heat and rain. The opportunity for multiple generations of a family to explore this pristine wonderland. In such a busy gadget-minded world, mom and dad can spend quality time with grown up kids before they start leaving to start college. Or grandparents with grandchildren having a great time onboard the Coral Triangle Safari with all the generations making memories together. It is a loving thing to see. We feel incredibly lucky to be part of their quality time! 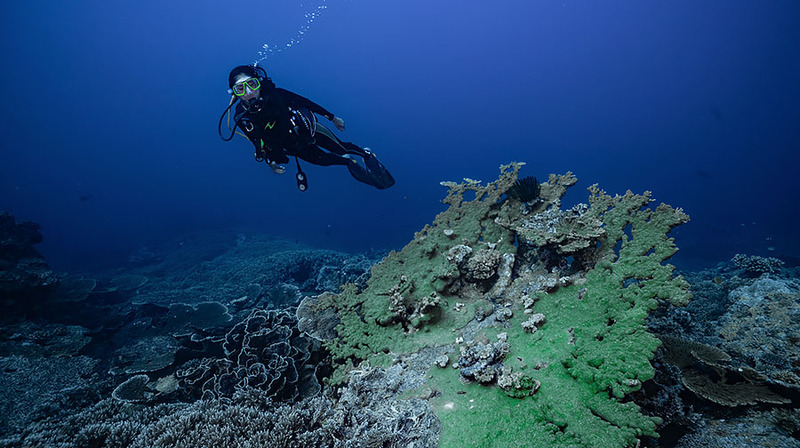 Images are property of Coral Triangle Safaris. Underwater image is taken by Pinneng.